Devonshire Park sets a new standard for the way you live – this community is designed for optimal vitality and beauty. Devonshire Park offers modern homes in a thoughtfully planned community that provides residents with the lifestyle they want. 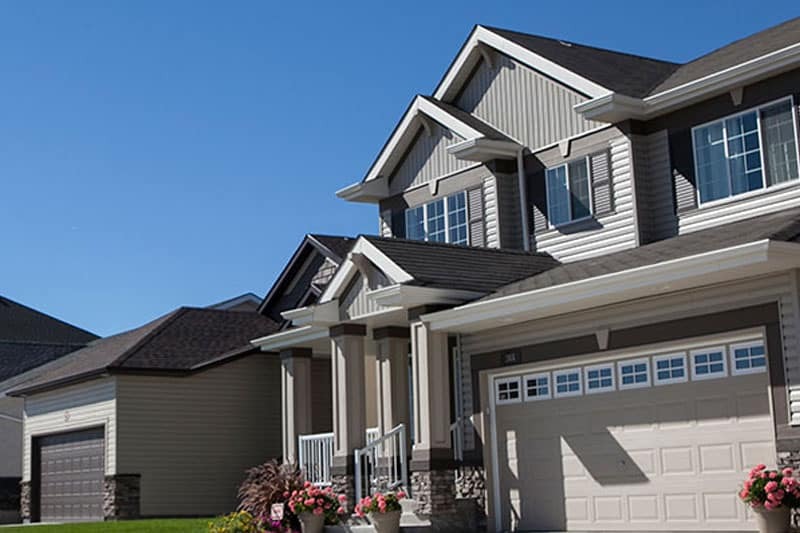 Located in Transcona, Devonshire Park is within close proximity to shopping centres, schools for all ages, and parks.